The popularity of K-Pop is rising every day. Plenty of Korean girl groups are rising in popularity each day and have lots of fans all around the world. 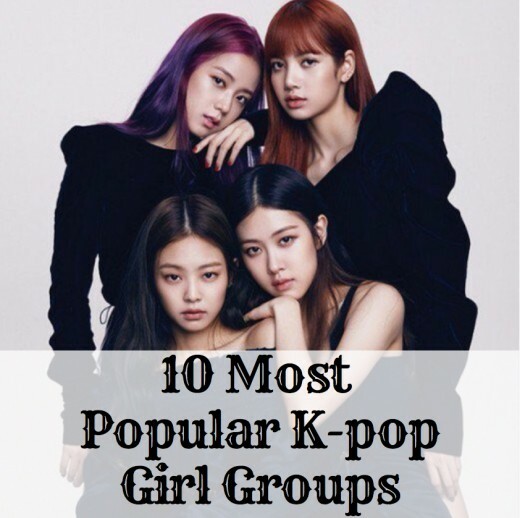 There are many K-Pop girl groups, but the following top 10 are considered to be the most popular K-Pop girl groups in 2019. Which of the K-Pop girl groups listed above is your favorite? Make sure to vote for the group you like the most in the poll at the end of the article. 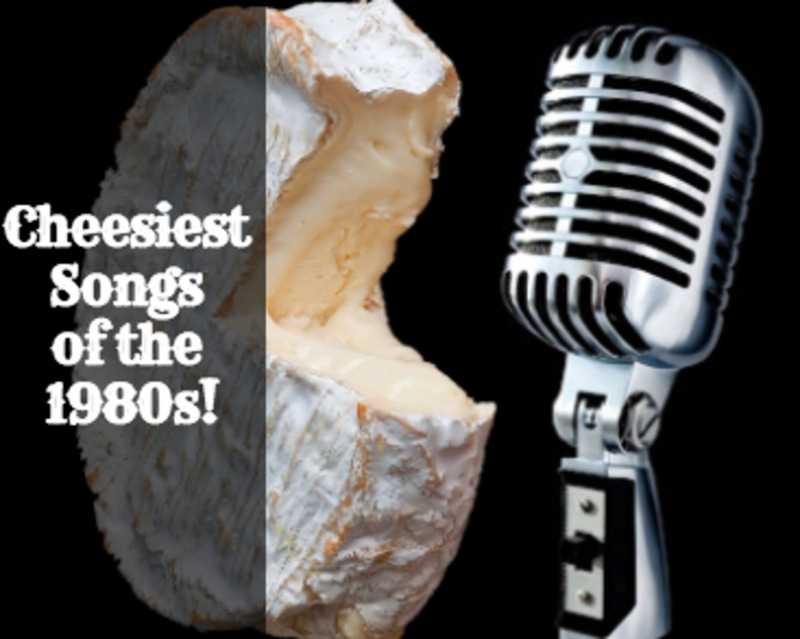 But if your favorite is missing in the list, tell me about it in the comment section below! Albums: BlackPink consists of five singles, two EPs and ten music videos. 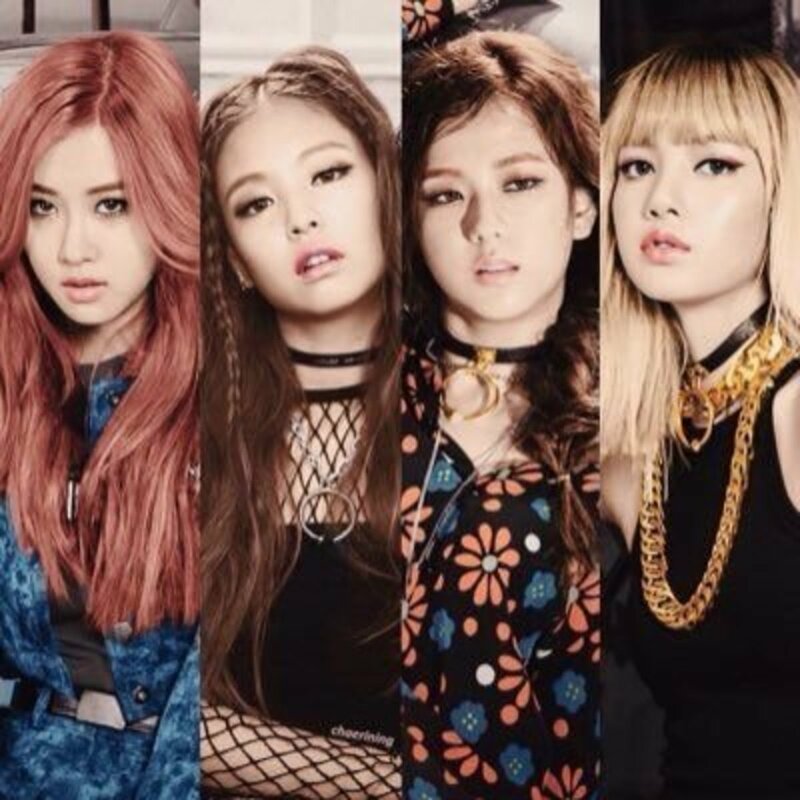 BlackPink released its first single on CD entitled Square One on August 8, 2016. BlackPink, also stylized as BLACKPINK, is the highest-charting female K-Pop band formed by YG Entertainment. The four-member group consisting of Jisoo, Rosé, Lisa, and Jennie, debuted in 2016. Their single "Boombayah" became their first number-one hit on Billboard World Digital Songs chart and is the most-viewed debut music video by a Korean act! In 2017, BlackPink made a strong comeback with "As If It’s Your Last", that achieved over 14 million views on YouTube in less than 24 hours! Twice is the first K-Pop girl group that earned Platinum certification by the Recording Industry Association of Japan for both album and CD single in the same year! Formed by JYP Entertainment through the competition reality show SIXTEEN, the girl band debuted in 2015 with their mini-album The Story Begins. There are nine members: Jeongyeon, Nayeon, Jihyo, Mina, Dahyun, Chaeyoung, Momo, Sana, and Tzuyu. With wide recognition and popularity in the general public, Twice has been called the new/next "Nation’s Girl Group". 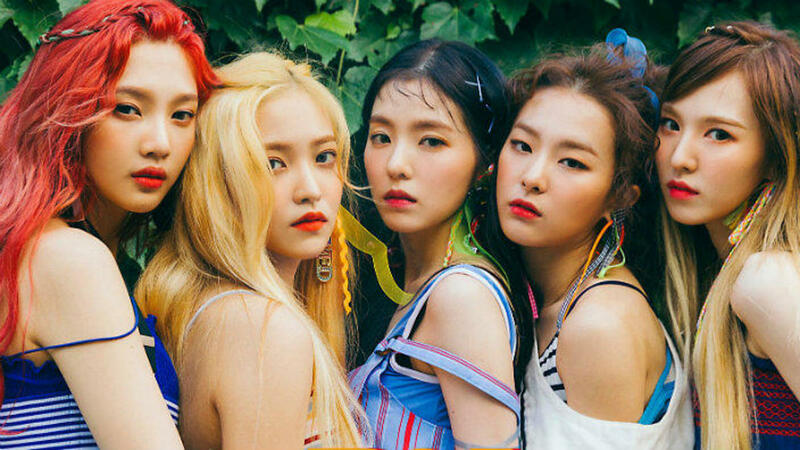 The group with the most number-one albums on the chart that received numerous awards for music, choreography, and popularity, such as Golden Disc New Artist Award and the Mnet Asian Music Award for Best Female Group in 2017, Red Velvet. Also formed by S.M. Entertainment, the group debuted in 2014 with four members: Irene, Seulgi, Wendy, and Joy. (In 2015, a fifth member, Yeri, joined the group). Red Velvet is known for their unique concept, defined by two different images, "Red" and "Velvet". "Red" is their brighter, vivid side, whereas "Velvet" reflects their softer, more elegant concept. Girl’s Generation, also referred to as SoShi, or SNSD, formed in 2007 by SM Entertainment. The girl band debuted with nine members by performing their first single "Into the New World". But there are only five current members left: Taeyeon, Sunny, Hyoyeon, Yuri, and Yoona. Jessica departed from Girl’s Generation in 2014, and three more members: Tiffany, Sooyoung, and Seohyun decided not to renew their contracts with SM Entertainment in 2017. The musical style of the group is characterized as electropop and bubblegum pop, though their sound incorporates different genres including hip-hop, RNB, and EDM. With their immense popularity, Girl’s Generation are considered as one of the most sought-out advertisers in South Korea, as the group members have the most influence over consumers. 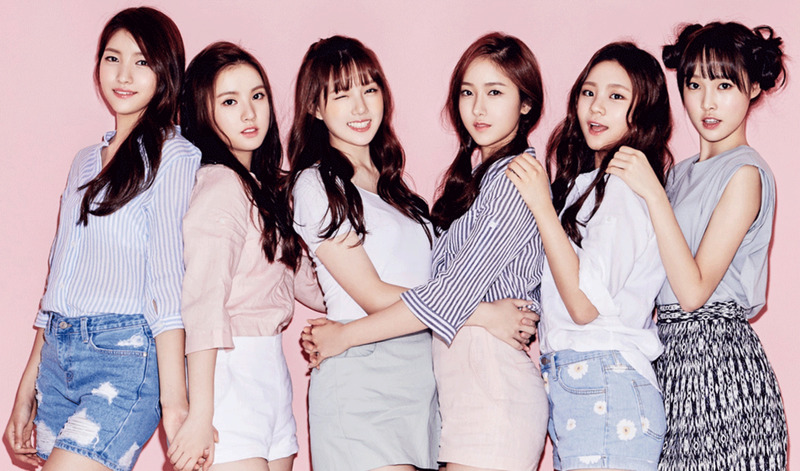 Also known as Girlfriend, GFRIEND is a six-member girl group formed by Source Music in 2015. The K-Pop group consists of Sowon, Eunha, Yuju, Yerin, SinB, and Umji. Despite coming from a small company, the band won numerous 2015 female rookie awards and took first place on many music shows in 2016. It also should be noted that the pre-orders for their fourth album titled The Awakening with the title track "Fingertip" exceeded 100,000 units! Mamamoo is well known for their retro, jazz, and R&B concepts and vocal performances. They formed in 2014 with four members: Solar, Moonbyuk, Wheein, and Hwasa. The group debuted with their retro-inspired song with a funk rhythm, titled "Mr. Ambiguous" (to their first mini-album Hello) and was considered one of the best debuts of 2014. The next year they solidified their position in the K-Pop world with the album Pink Funky with the title song "Um Oh Ah Yeh". Known particularly for their funky pop songs, Mamamoo surprises the audience with a powerful pop ballad "Paint Me" (2017) that emphasizes the group’s soulful side. EXID (short for "Exceed in Dreaming"), is a girl group under AB Entertainment with five talented members: LE, Soliji, Hani, Hyerin, and Jeonghwa. The band made their debut in 2012 with the single "Holla" but it was not until 2014, that the group gained popularity with the hugely successful single "Up & Down". At the beginning of 2017, EXID released the second Chinese single "Up & Down" and removed the original one from their YT channel. One of the few internationally recognized k-pop groups, this four-member girl group under SM Entertainment consists of four members: Victoria, Amber, Luna, and Krystal. 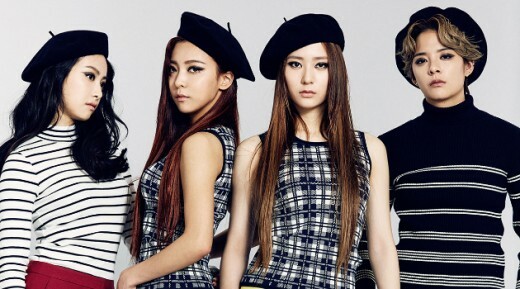 F(x) is considered to be a multinational group since it's composed of members from South Korea, China, and the US. The band makes dance-oriented pop music and wins favorable responses in terms of their experimental concepts presented through every song they have released. 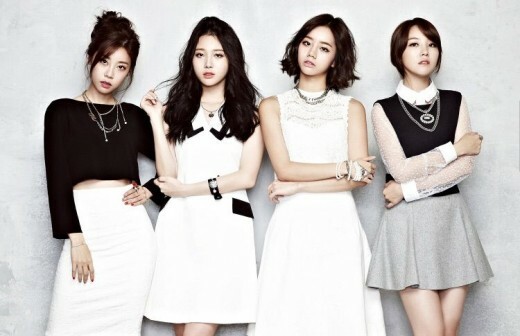 Girl’s Day formed in 2010 with five members but currently consists of only four: Sojin, Yura, Minah and Hyeri. In 2017, Dream Tea Entertainment, under which the gorgeous girl group was formed, revealed that Girl’s Day was set to comeback after almost a two-year break during which its members focused on their solo activities. On the day of their comeback, the music video for I’ll Be Yours was released and hit more than 2 million views in just 24 hours (on 1theK’s YouTube channel)! Apink is one of the most popular South Korean groups composed of amazingly talented and beautiful members. Formed by Plan A Entertainment, it’s a six-member group: Chorong, Bomi, Eunji, Naeun, Namjoo, Hayoung (the seventh member, Yookyung, left the group in 2013 to focus on her studies). Apink achieved great success and recognition not only in Asia – the group made its way to Japan (they released their Japanese album, Pink season), Singapore, Vietnam, Thailand, Malaysia, China, Taiwan and also toured North America (they became the first K-Pop girl group to do it since 2012). "Seo Taiji and Boys IV"
Which K-Pop girl band is your favorite? Hi I was reading the comments and it seemed as if Once are the ones who is starting this "war". It's funny because they are saying " oh Twice should be #1", " They sold out the tickets faster" and ect. But if they are so good why weren't they invited to coachella? Why did they break youtube's record? Why were they ranked #1 most popular kpop girl group? If they weren't talented, they wouldn't be #1 and ranked #1 evrywhere. 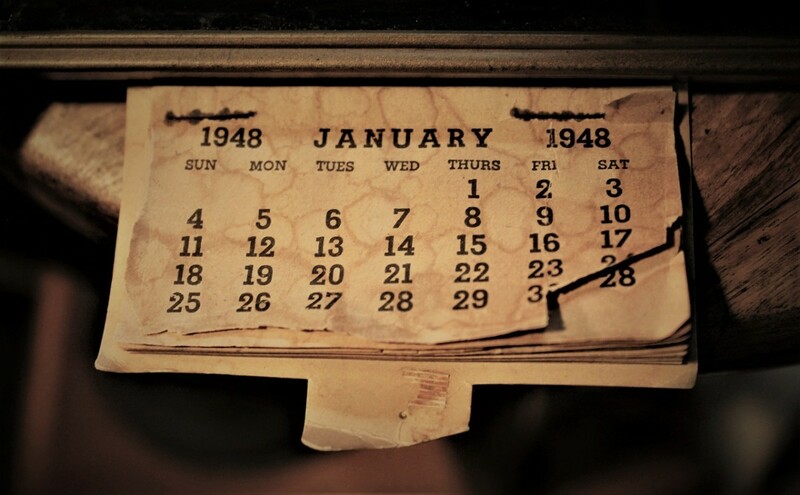 So why are we still fighting. The results are in. Dont be like " this (kpop girl group) should've been #1" Because the results are in and you don't have to say anything about it. P.S. Once. Your ONE of the reason why people hate twice. Mamamoo is the Best. Vocally. For me Twice,Red Velvet and Etc. Are good and all and every kpop girl group are deserving to be the best but as you can see in my name im a blink.I think BLACKPINK deserves this because blackpink made me love kpop sooo much and they sold soo many albums and almost all there songs are still a REVOLUTION until now 2019(Blackpink is the revolution)Anyways Love you Twice,Red velvet and the rest!! Stop hating blackpink it reallyhurts me just stop itsnotbcuz 8f thealbum they sold or anything or thenumber ofsongs or how many years theyve been in the industry so shut your asses up onces youre just jealouss cuz u want twice to be up.u guys wanna knowwhy blackpink always gets first bcuz they areloved by ppl sincerely and they are known WORLDWIDE ok so shut up onces.i dont hatetwice but instead i love them but just stop cuz they are bffs even blackpink twice are bffs so why cant onces and blinks be bffs.at least twice is #2 not #55 right? ?so its still fine!! Blackpink is the best. Stop hating on them. And go fetch yourself a life because you are never gonna get anywhere if you keep hating. 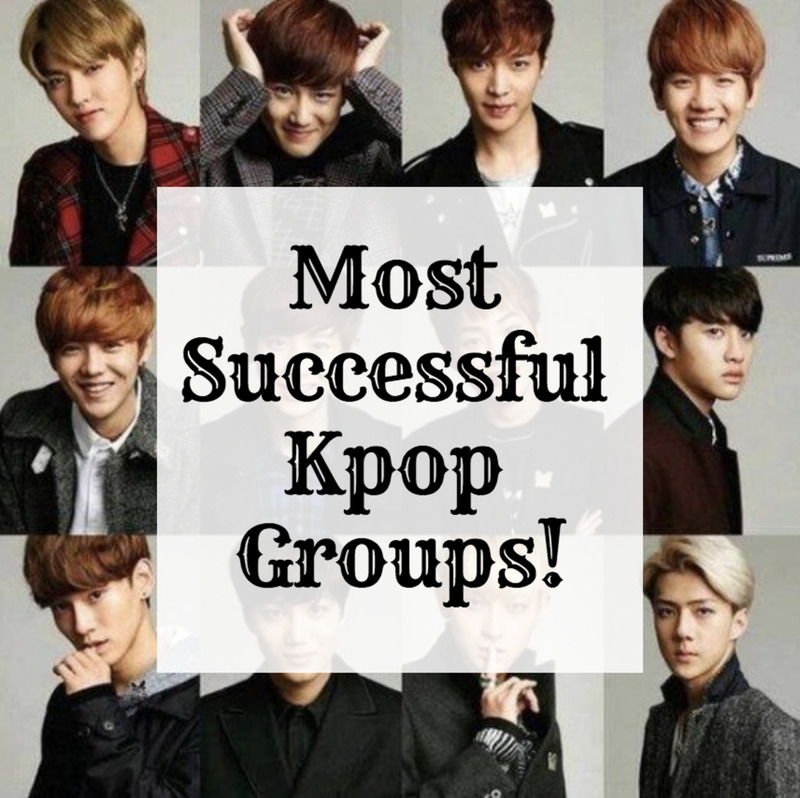 And stop saying which kpop group should be first because the results are in your face. Red Velvet is my favorite group and I love Wendy. Her voice is so pretty. I also love BLACKPINK. Lisa is my bias because even though she's young she's and amazing rapper and dancer. Umm... guys pls don't say rude things, you're killing me. And one more thing, its not about how many songs and album sold, its about how people love it from their heart and patience. Pls make this comment session peace~ And stop being dramatic cause its just so annoying. Geez.... so many hate comments about blackpink. I saw someone say that Blackpink Europe tickets didn’t sold out. Hello! It’s just two places only ok? Don’t remember, Thailand, Philippine and more,these tickets were sold out in1minute. Blinks , let’s kust keep loving our Blackpink. Don’t bother those haters. Actually, I was trying to love other groups like Twice but I failed because of those FAKE FAN! Mamamoo is the best. They can sing live! I started listening Red Velvet, but this female Korean groups are ALL excellent! BlackPink is number 1 in my opinion, they’re the group that got me into k-pop. I do like Twice and Red Velvet also f(x) but still bp is my favorite. Btw my favorite is Jennie and Lisa in bp. Wendy and Irene in Red Velvet. Dahyun and Nayeon in Twice. And I’m not trying to start a fan war but bp is just my favorite. Is this a place for fan war? damn these jealous blackpink haters cant accept the fact that they are jealous and blackpink is better. come on blinks lets ignore these haters and make blackpink stay #1. I LOVE f(x) and Mamamoo! Those who are say that Bp have only 9 songs dont realize the impact they have created with only these 9 songs and within 2 and a half years.. They could sell out all the tickets for a DOME concert in japan wih with only 9 songs even though cocnerts with 9 songs isnt even possible lmao but BP did that...they are having world tours now just after 2 years of debut and are selling out tickets in minutes..there arena tour in North America got conpletely sold out in mins and they are now doing two extra shows and even in Europe thier tickets sold out in minutes....There are so many other recrods of BP that i havent mentioned lol..they deserve all the success they have now cuz success deosnt come to anyone for nothing..they are still young and have a long way to go in the future! Not even surprised that it is Blackpink! They are really mad at BLACKPINK but why? momoland are my fave but i love all of these girl groups ! k-pop groups cause they are ALL hard working. I want to meet them!!!! Red Velvet, SNSD, Apink, EXID rules!! you guys should learn to appreciate blackpink's efforts. I am a huge fan of blackpink and bts, hoping blackpink could calloborate with bts, A.R.M.Y and blinks yeah! First of all, why do you guys seem like you really hate blackpink? 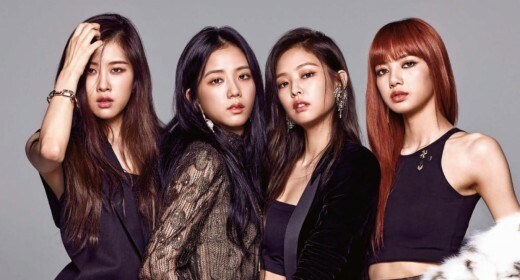 Does blackpink has a problem with you? Even do twice has lots of songs than blackpink, but who is more famous? blackpink right? it doesn't matter if their songs is just a bit, but most of them instantly got famous. And don't you guys remember Jennies single 'Solo' it went famous and on 1st on top of the chart for 8 days. It got 60 millions view at any minute. And I remember you all that we (blinks) don't ship romantic-ly bts x blackpink (but theres a bit romance) we just want bts and blackpink to collaborate again. And don't you guys just say shut it blinks EVEN DO YOU GUYS ALREADY KNOW THAT BLINKS ARE MORE MANY THAN ONCES/REVELUVS. Stay one blinks! And yeah I agree that blackpink is not as girly as the other girl k-pop groups :p. I'm not gonna say shut it to anyone but can you pls stop mocking blackpink and say that the other groups should be at the top! you guys need to learn HUMANITY. Come on blinks lets defend blackpink to be at the top! Well, for those who are againts of Blackpink's popularity, just shut up! Blackpink is popular not just in Southeast Asia as well as in International. Blackpink made history in International that other girl groups haven't yet and can't. twice might be popular to korea but blackpink is quite famous in other countries unlike any other group. First, we should all already know that currently and for that past few years of the Hallyu Wave, Twice remains the most popular and successful group. Red Velvet is not so far behind, either. International media makes it seem as if Blackpink is the most popular or successful group but thats all international. I have traveled to Korea a total of 3 times, and let me tell you that Blackpink isn't even that mainstream here. twice and BTS completely dominate the charts, and are the most talked about groups along with Exo. I love both Blackpink and Twice but I really think that they aren’t the best girl groups on this list. First off, they’ve only been around for two years while others like Snsd and F(x) have been popular for a decade. Also, Blackpink has only produced 9 songs in their two years while Red Velvet made about 40 in that same time span. Not to mention, Twice’s cutie girl concept is getting old pretty fast. I love girly sounding music, but since that is their sole concept, every song just sounds the same. 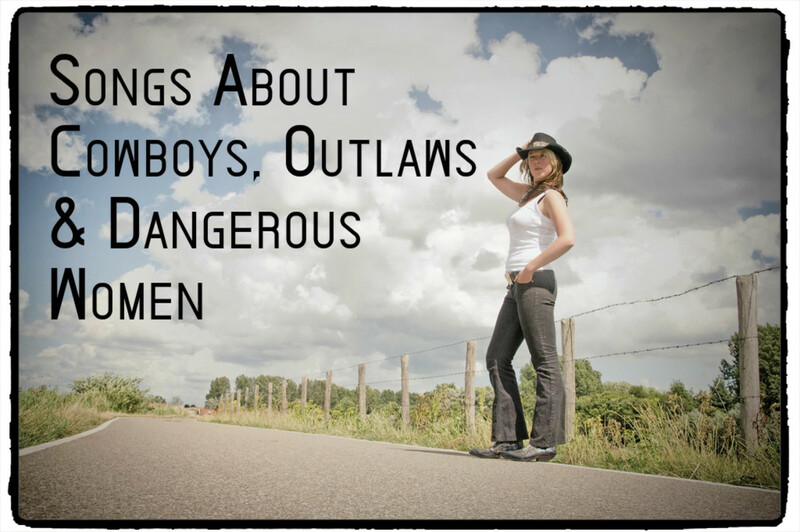 I know that these things aren’t their faults, but that doesn’t make them any better than these other groups. I am really into Twice and Blackpink’s music, but I just wish that other groups got more recognition for doing the things that these two haven’t done. Could't be more accurate than this. Black Pink is by far the most famous Korean girl group in the world. I am a K- Pop fan but here in India, people who don't listen to K Pop at all know Black Pink and BTS. The don't know and frankly don't care about other groups.